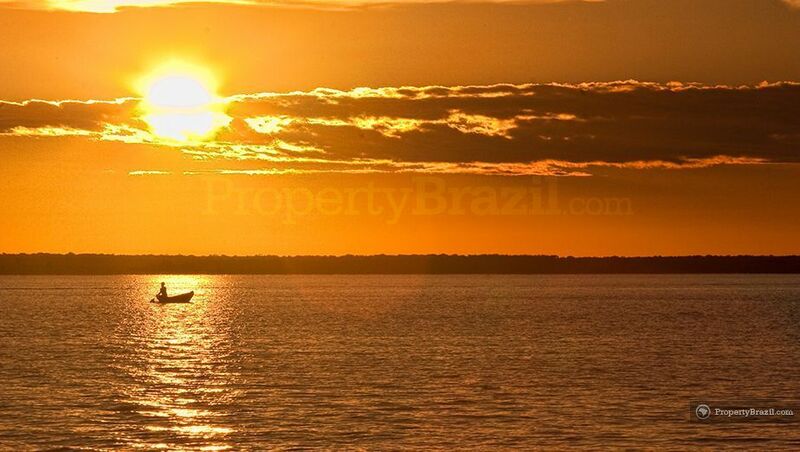 Pará is the second largest state in Brazil and is located in the north of the country. Pará offers plenty of attractions including rich colonial architecture in state capital Belém, river and rainforest tours, beach town Algodoal, the white sand freshwater beaches in Alter do Chão and Ilha do Marajó which is the largest island in the world surrounded by freshwater. State capital Belém with approx. 2 million inhabitants is one of the biggest cities in northern Brazil. Besides the newer and modern part, the city also offers an older and charming part with plenty of beautiful colonial architecture. Highlights include the famous Ver-o-Peso market, museums, palaces, cathedrals, theatres and the lively Estação das Docas port area. Belém is often seen as the gateway to the Amazon and many tourists come here prior to departing on the famous riverboat tour from Belém to Manaus. 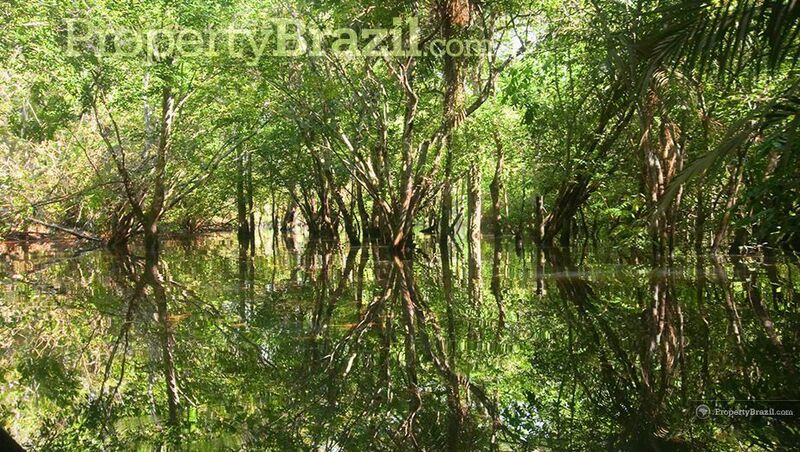 Pará does however also offer plenty of attractive jungle and river tours departing from its state capital without tourists having to travel all the way to Manaus. 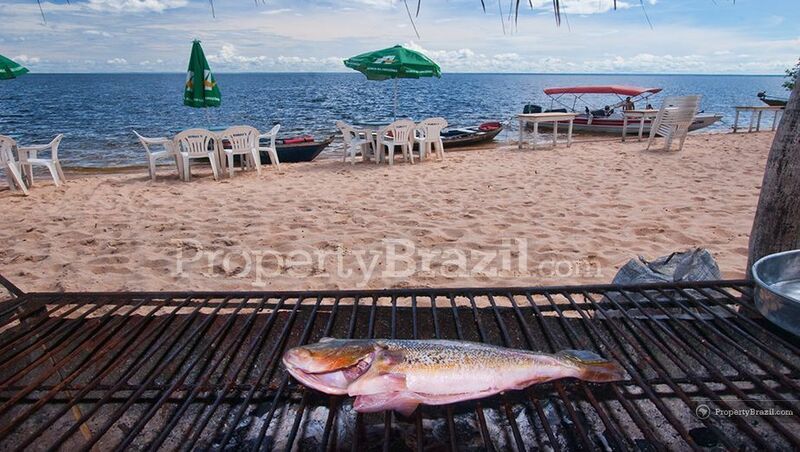 With 40 100 km2, Ilha do Marajó is regarded as the biggest freshwater island on the planet. Another interesting statistic is that there are more buffalos than persons on the Marajó Island and even the local police can be seen riding buffalos. Alter do Chão located close to Santarém on the Tapajós River, offers crystal clear fresh water beaches almost 1500 km from the Atlantic Ocean. 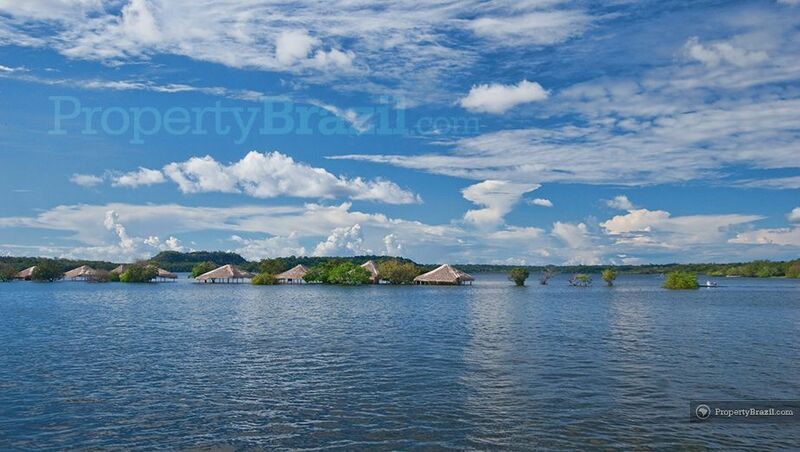 To no surprise, Alter do Chão with its stunning river islands is sometimes called the “Caribbean of the Amazon”. Located 180 km from Belém on the Maiandeua Island, the beach village of Algodoal is a car free and relaxed beach destination in Pará. For extreme surfers, the state offers the famous “Pororoca” tidal bore that reaches heights of 4 meters and speeds of up to 30 km per hour. With recorded wave rides of over 30 minutes, extreme surfers come to Pará each year for the National Pororoca Surfing Championship in São Domingos do Capim, 130 km from the state capital. The international airport Val de Cães is located approx. 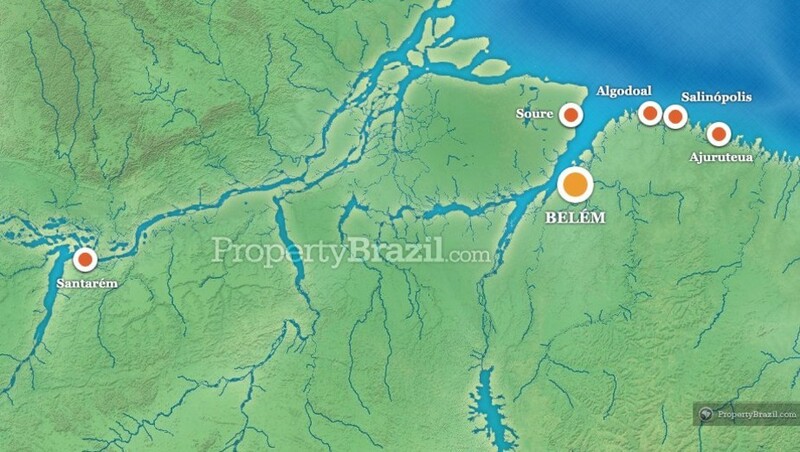 8 km from the center of Belém and receives flights from many Brazilian cities. Please visit our flight guide or join the conversation in the community forum to learn more.